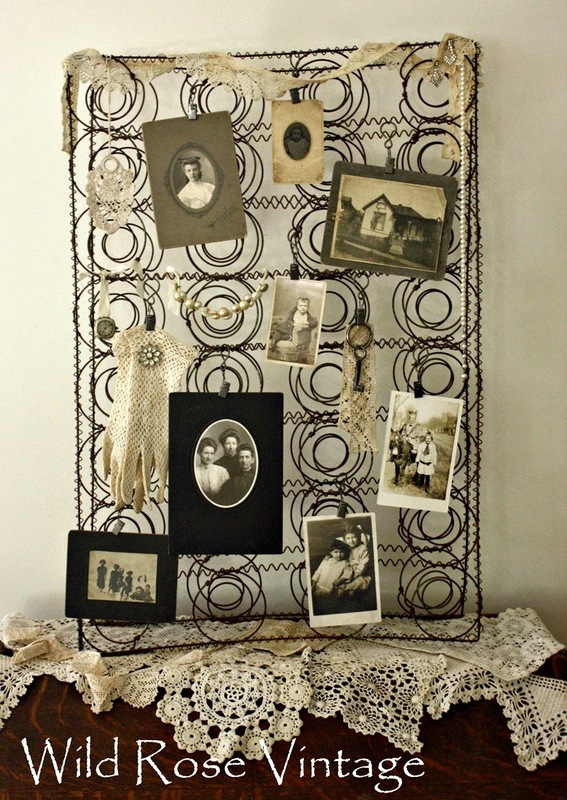 Welcome back to the Vintage Inspiration Party, hosted by Knick of Time, Beyond the Picket Fence & My Salvaged Treasures! We’re so glad you’re here! 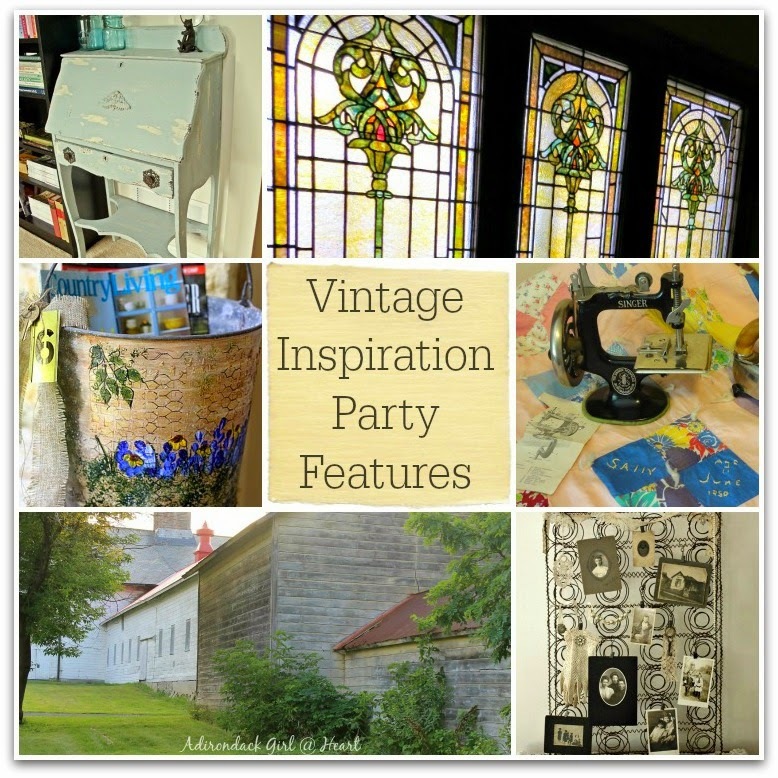 This is the party to share all of your Vintage (or vintage-inspired) Repurposed & Upcycled Projects! Old stuff is awesome, isn’t it?!! 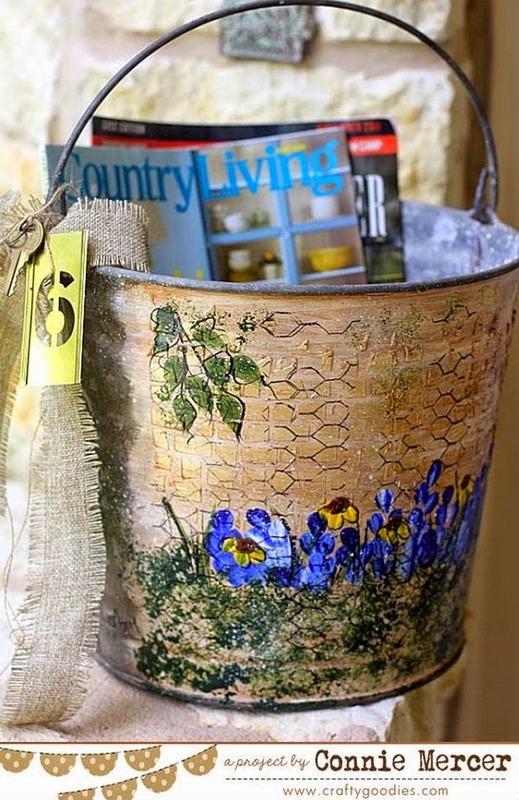 We can’t wait to see what vintage inspired projects you have to share this week! Thanks to Betsy, for selecting these features from last week’s party! We can’t wait to see your vintage inspired links!! – Be sure to have a visible link to My Salvaged Treasures (text link is fine) within your post. Linking up again! Thanks for the inspiration, Angie! Always a fun party Angie. Thanks for all you and your co-hostess do to bring this party to us. 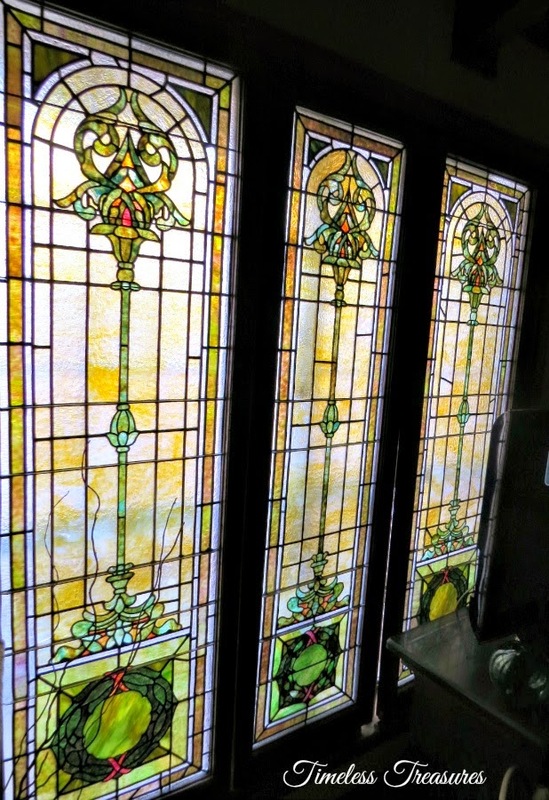 I am so honored to have our stained glass church windows featured this week. 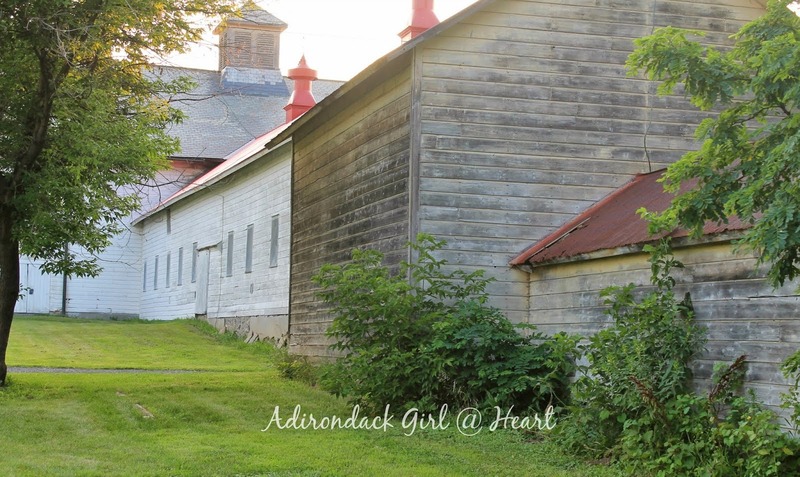 A special thanks to Betsy for including me among the other fantastic blogs she picked. Hope to get in on the fun this week also. Thank you for featuring my box spring! I also appreciate that you added it to your Facebook page, I was surprised at how many likes it received. Great party! I have so many more ideas and not enough time to work on them but I have one in progress, just couldn’t finish it up in time for this week.